UFC is returning to business tonight (Sat., Feb. 9, 2019) from inside Rod Laver Arena in Melbourne, Victoria, Australia with its UFC 234 Pay-per-View (PPV) event. In the main headliner, the reigning 185-pound kingpin Robert ‘The Reaper’ Whittaker was expected to defend his strap against top contender Kelvin Gastelum has been forced to withdraw from a fight due to hernia issue. Whittaker started his UFC career at welterweight where he earns a score of 3-2 from December 2012 to June 2014. By the end of 2014, he moved to middleweight, and that was one of his wise decision as he is now 8-0 in that division and holds the title. ‘Reaper’ went on to win the interim title after beating Yoel Romero via decision back in July of 2017 at UFC 213. He later crowned as undisputed champ when Georges St-Pierre relinquished the title shortly after winning it from Michael Bisping at UFC 217. Whittaker entered into this contest as a favorite over Kelvin Gastelum. For Gastelum, that’s his first title fight and is coming off two-fight winning streak over the likes of Michael Bisping and Jacare Souza. 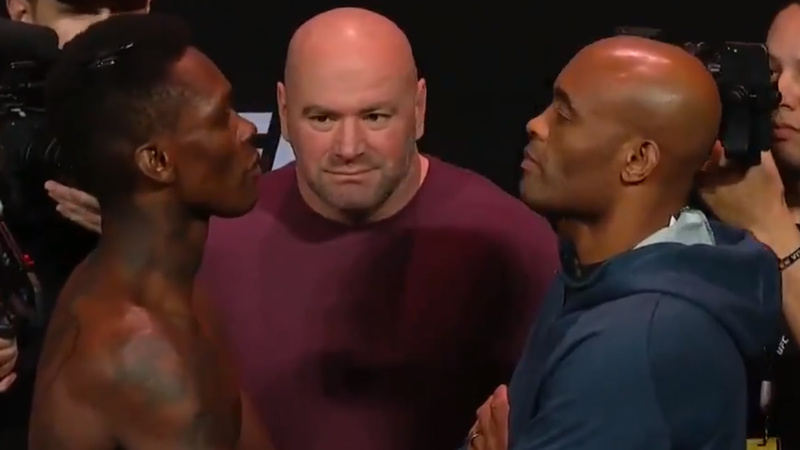 Due to the cancellation of the main headliner, a co-main event bout where the former UFC middleweight champion Anderson Silva is making his Octagon return after nearly two years of hiatus against rising star and former kickboxing standout Israel Adesanya will now serve as the main event. Whoever wins tonight’s clash will likely be in the title contention. The early preliminary card begins at 6:30 PM ET on UFC Fight Pass, ESPN preliminary card starting at 8 p.m. ET, and the main card air on pay-per-view (PPV) at 10 p.m. ET. You can order the UFC 234 event at UFC.com here as well as AMAZON PRIME is also offering the live streaming of the event check here.